The Shocking State of Niubei Mountain Captured by My Camera Lens! 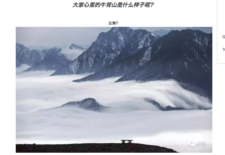 High Peaks Pure Earth has translated a Chinese language post by Tibetan photographer Namkhar and distributed via a WeChat channel called MiPai on April 5, 2017. 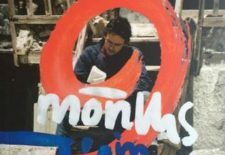 Published in August 2016 by Scotland Street Press, “9 Months in Tibet” by Rupert Wolfe-Murray is a book of travel writing documenting his time in Tibet as a solo traveller in 1986. 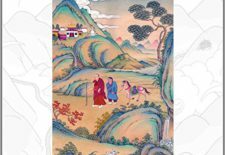 Published in September 2016 by Serindia Publications, “Jamyang Khyentsé Wangpo’s Guide to Central Tibet” by Matthew Akester is an illustrated translation of the earliest and best-known guidebook to Tibet. 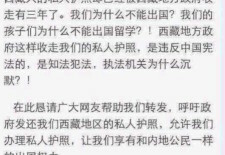 High Peaks Pure Earth has translated two posts circulating amongst Tibetans on WeChat recently. 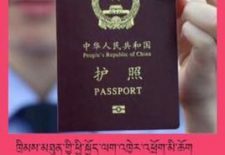 Both posts are about the confiscation of passports belonging to Tibetans in Qinghai Province, despite the passports being acquired legally and the validity being for ten years. 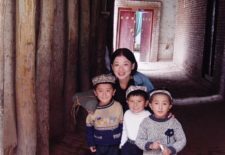 High Peaks Pure Earth presents a translation of “Japanese People and Japanese Literature”, a short article from October 2013 by Tibetan writer and poet Kyabchen Dedrol discussing Japanese literature. 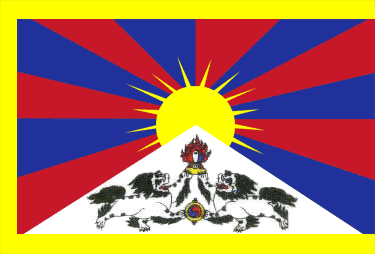 High Peaks Pure Earth has translated a blogpost written and posted online onto TibetCul in August 2015. 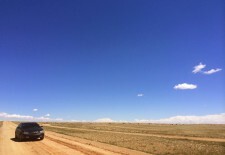 The name of the Chinese language TibetCul blog where the post appeared is “A Grain of Tsampa”. 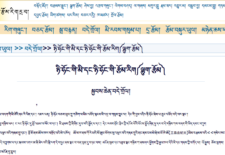 High Peaks Pure Earth has translated a blogpost by Woeser written in August 2014 for the Tibetan service of Radio Free Asia and published on her blog on August 9, 2014. 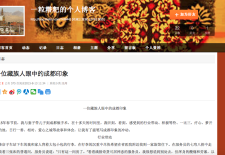 High Peaks Pure Earth has translated a short microblog post by Tibetan female writer Pema Norzin that was written on February 24, 2015, around the time of Tibetan and Chinese New Year, and circulated on social media platforms such as Weibo and WeChat.